Saturday’s feature at Laurel, the Grade 3 Commonwealth Oaks has attracted a full field of 12 fillies. 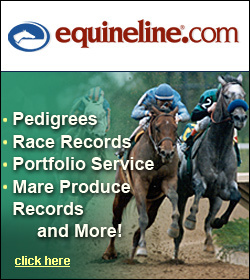 The Oaks headlines a card that includes 6 stakes sponsored by the Virginia Equine Alliance. Click here for the Commonwealth Oaks preview.